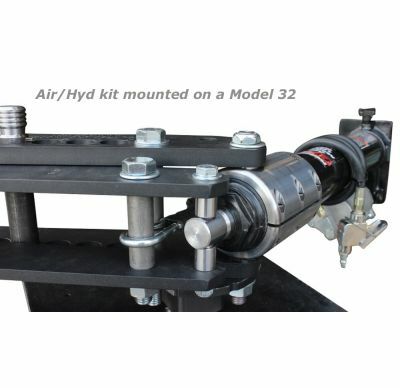 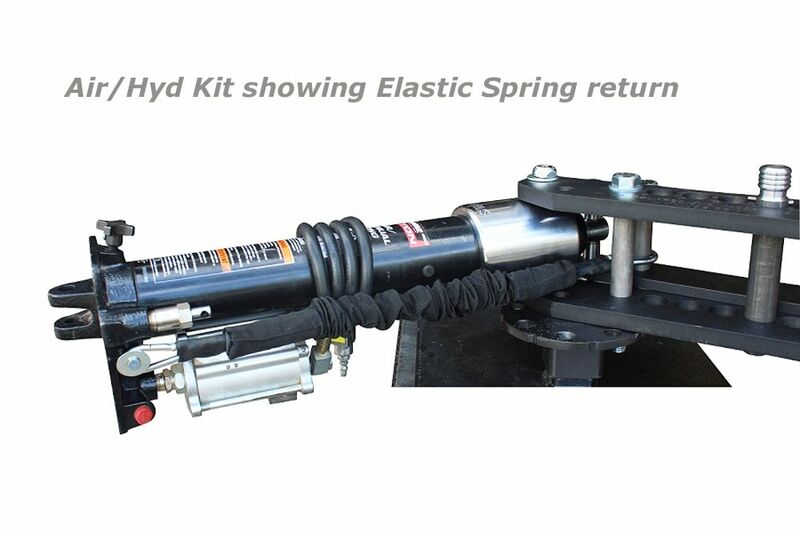 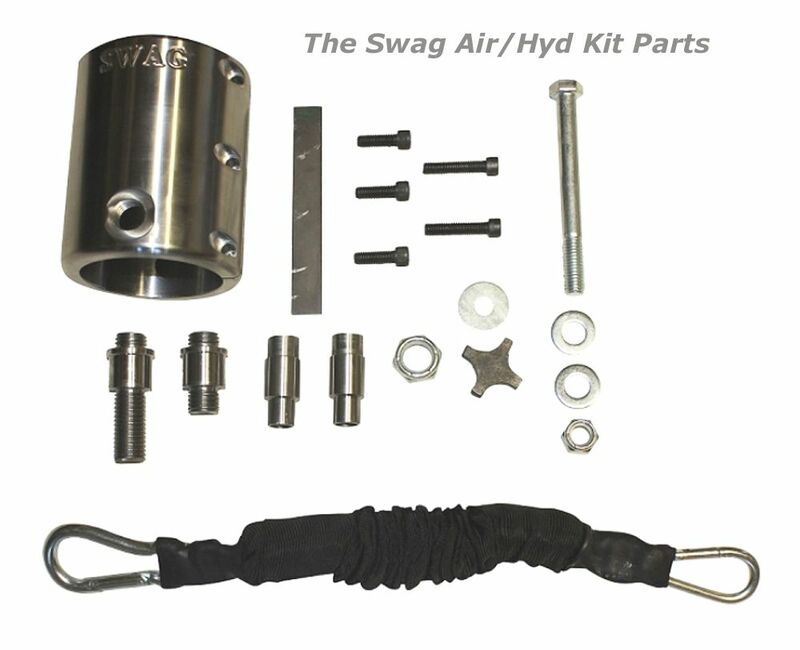 This is a great Air Hydraulic Conversion Kit for your JD2 Model 3 or Model 32 Tube benders. 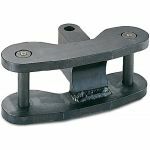 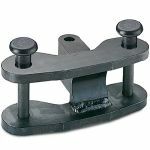 Take the strain out of bending! 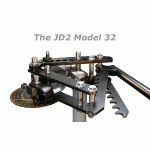 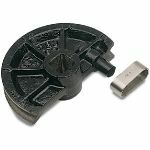 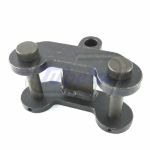 This kit connects to your air compressor and that air actuates a hydraulic ram which takes the strain off you when bending on your JD2 Model 3 or Model 32. 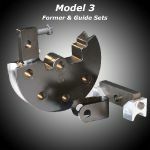 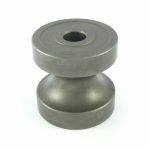 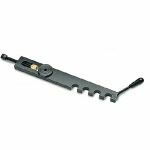 This kit is required when bending over 2"OD x 3mm wall, square over 1”1/2 or solid bar over 1"OD. 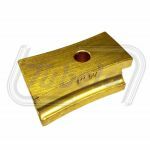 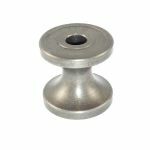 And is very helpful when bending 1"1/2OD and over. 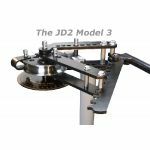 *no more reaching to see the degree pointer for your angle. 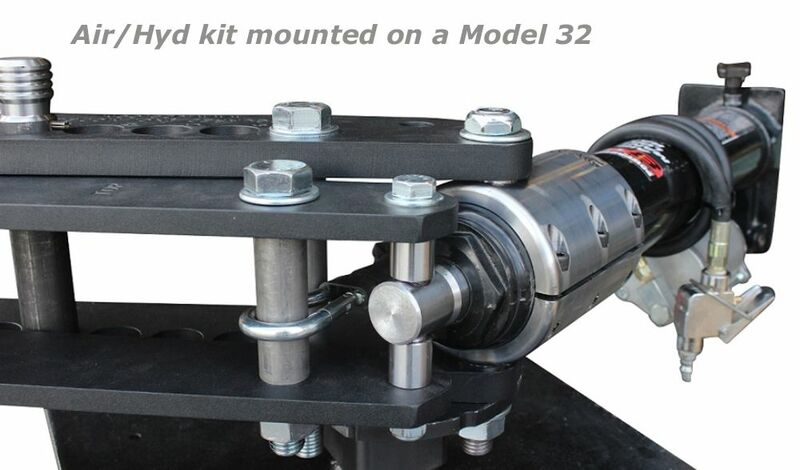 You can now stand right by the degree wheel with the air/hydraulic ram switch in your hand. 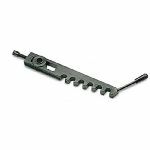 *increased stroke compared to the standrad ratchet arm which means less time spent adjusting the tube bender. 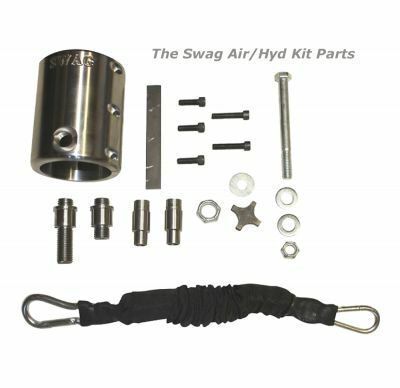 *its a bolt together kit, no welding required. 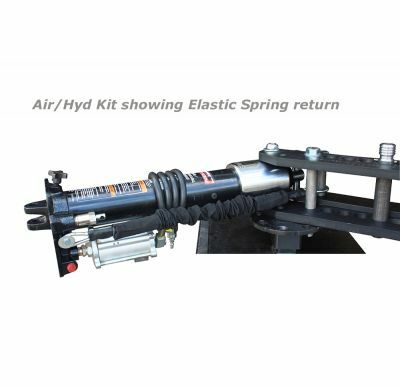 *elastic return spring to pull the ram back to its start postion.